PHP is the most preferable open-source platform on which most of the websites are created & running well too. 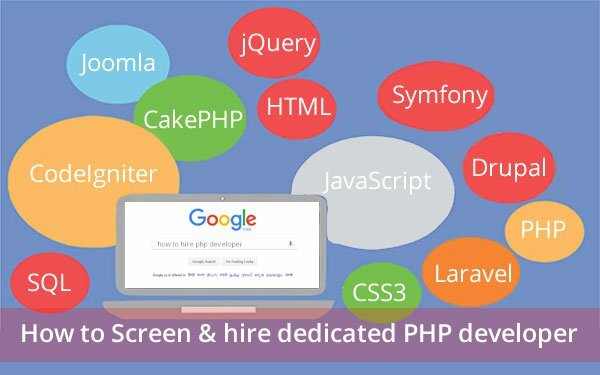 As PHP developer gives the face to your company in this virtual world, one needs to source dynamic PHP developer on board. And believe me, It is a tough job for technical as well as.